After facing a demoralizing loss in the first T20I, India will look to bounce back in the second game against New Zealand at the Eden Park in Auckland on February 8. 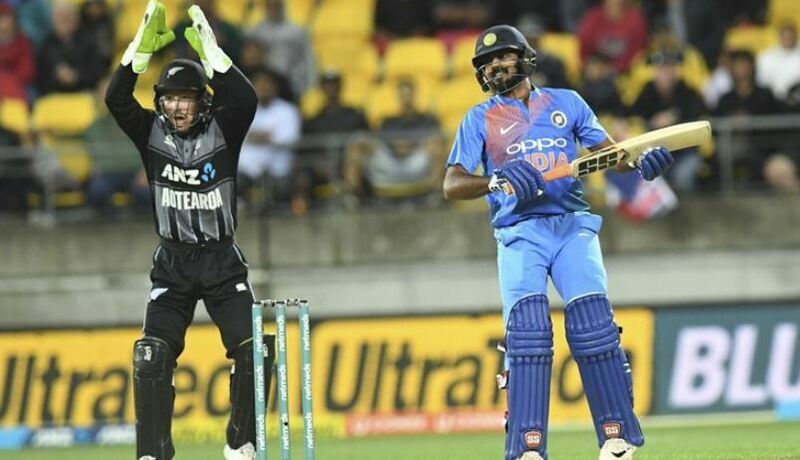 The Indian team management’s decision to experiment backfired big time in Wellington as the visitors lost by 80 runs – their highest ever in a T20Is. However, the experimentation gave an idea that the skipper Rohit Sharma and the team management is extremely impressed with the batting skills of Vijay Shankar and thus, perhaps inexplicably, played him as a pure batsman at number three and it is likely that he will continue in that role, keeping Shubman Gill warming the bench. 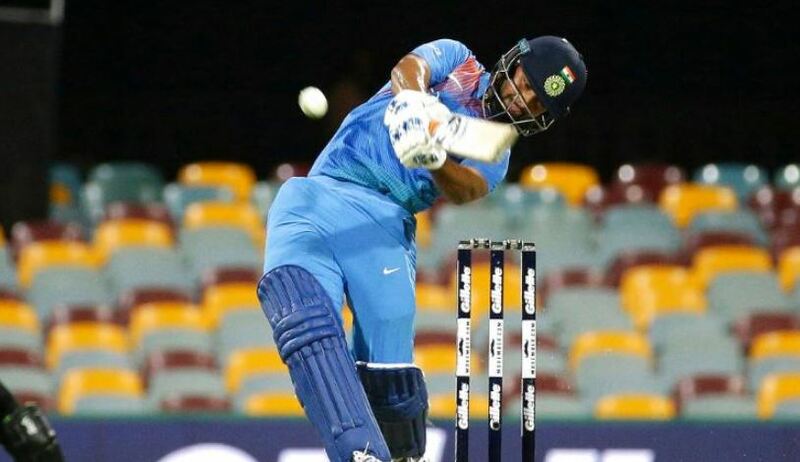 Rishabh Pant’s 10-ball knock in the first game was extremely forgettable and the team management will be expecting him to bounce back in the second match. On the other hand, it will be interesting to see if Krunal Pandya keeps his place ahead of Kuldeep Yadav. In case, the management want a batting cushion at number 8, Yuzvendra Chahal could make way for Kuldeep. Khaleel Ahmed also had a forgettable outing in the first match and with Mohammad Siraj and Siddharth Kaul warming the bench, it will not come as a surprise to see him benched. Kaul is a proven death overs bowler in the IPL and India could do with someone who can execute the Yorker in the end overs. 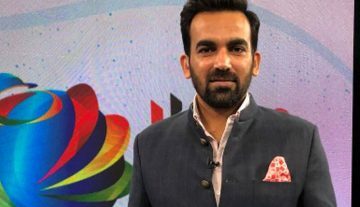 Meanwhile, Dinesh Karthik also failed with the bat, Hardik Pandya was a let-down with both bat and ball, while Bhuvnenshwar Kumar had expensive figures. Should they look at reinforcements, India has plenty of replacement options in Siraj, Gill, Kaul, Kedar Jadhav, and Kuldeep, who all warmed the bench during the first match.